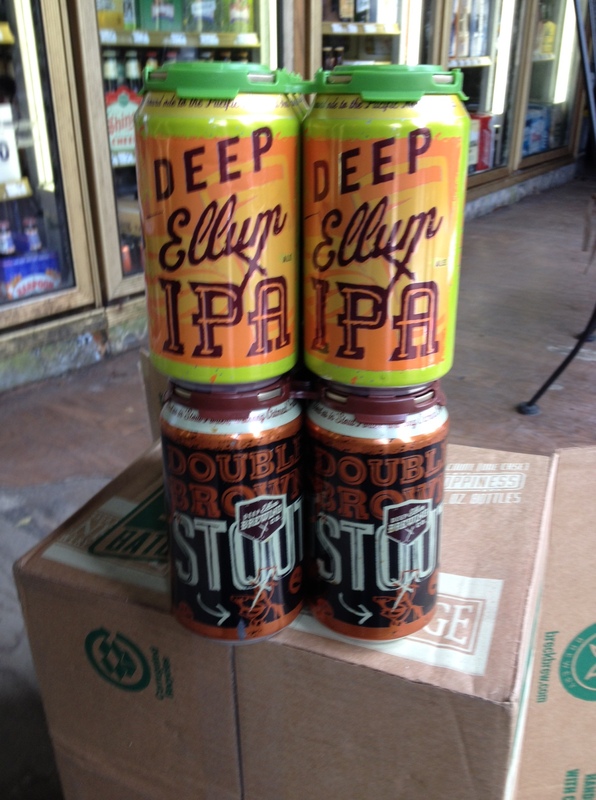 We are excited to have Deep Ellum out of Dallas now in store! We currently have the IPA and the Double Brown Stout available in cans and can special order any of their brews in kegs. Also new in store Harpoon Chocolate Stout.